No steps! Everything you need is all on one level. Located in a low traffic cul de sac location. This home features 2 nice sized bedrooms and attached garage. The unit does not connect with the neighbors so no noise! Nice afternoon sun. Same owner for 18 years. All appliances included – furnace 2015. 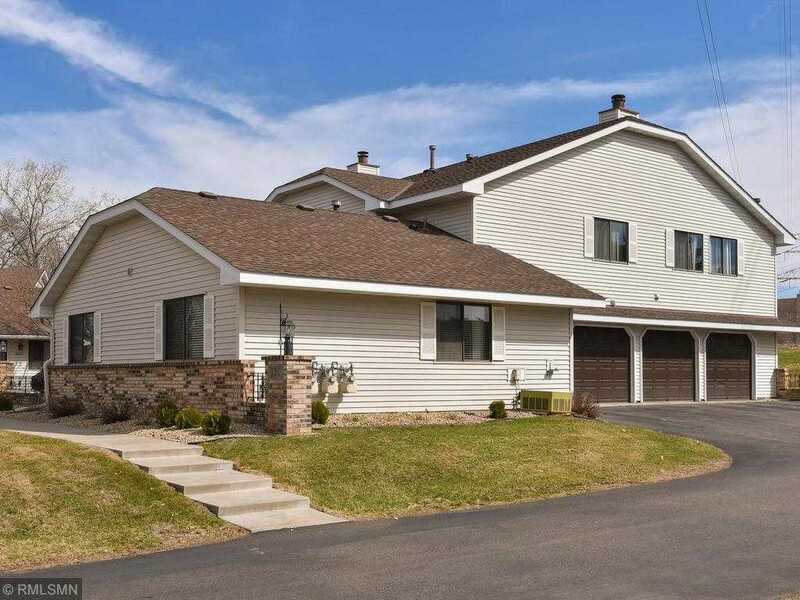 Close in Maple Grove location to everything you need. Directions: East Fish Lake Rd. to Wedgewood Way, East to Vinewood Lane to Vinwood Ct. Please, send me more information on this property: MLS# 5213345 – $149,900 – 7570 Vinewood Court, Maple Grove, MN 55311. I would like to schedule a showing appointment for this property: MLS# 5213345 – $149,900 – 7570 Vinewood Court, Maple Grove, MN 55311.